Palo Santo - Holy Wood - ARTE AMAZONIA provides a global voice through art for the indigenous cultures of the Amazon. your house of bad energy and to connect you with the Spirit. It is a wild tree found throughout central and South America. The tree belongs to the same family (Burseraceae) as frankincense and myrrh. It is widely used in folk medicine for stomach ache, as sudorific, and as liniment for rheumatism. Traditionally, people living in coastal areas use its smoke to keep away mosquitoes and cleanse the house of “negative spirits”. Since ancient times, shamans and folk healers have used it to alleviate colds, allergies, headaches and rheumatic pain. 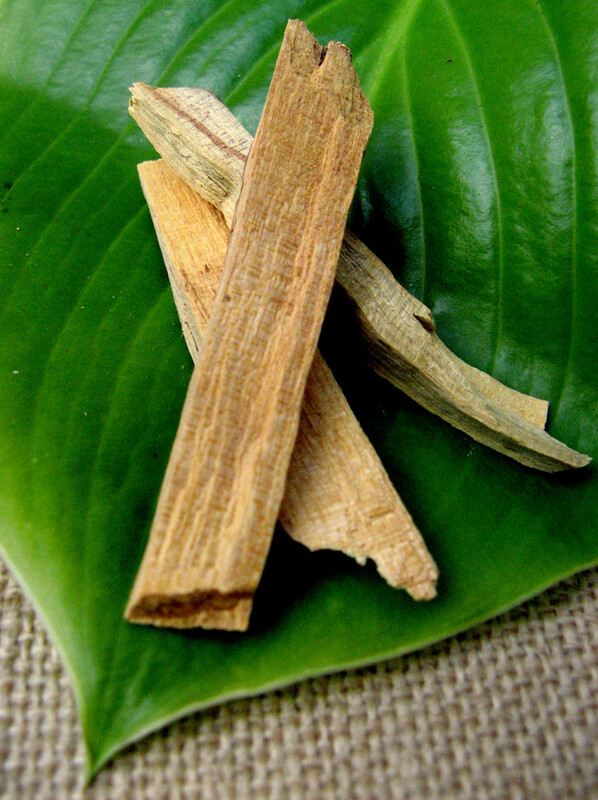 In their spiritual-religious rituals, shamans use Palo Santo as a tool to attract good luck, repel negative energies and communicate better with the spirits. According to a folk legend, when the world was in its embryonic phase and there were very few human beings, Cosokait, the most handsome and virtuous of men fell in love with a young maid. The young girl didn’t reciprocate his feelings and sadness made him seriously ill. On his death bed he called for the young woman several times to see her one last time, but she didn’t go. After these words, he was consumed by fever and died invoking her name. Where he was buried, a tree grew. Its wood had a soft fragrance that when it was burned would release a deep sweet aroma. 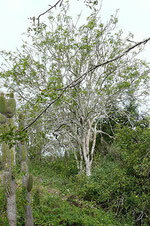 It was the Palo Santo tree, the symbol of love, kindness and longing for an impossible love. For its elevated value and nobility, the Tobas tribe consider Palo Santo a sacred tree and call it Cosakait in honor of the legend. And for its virtues and values, and its connection to my home, and this legend, Palo Santo will always be the fragrance of my spirit.